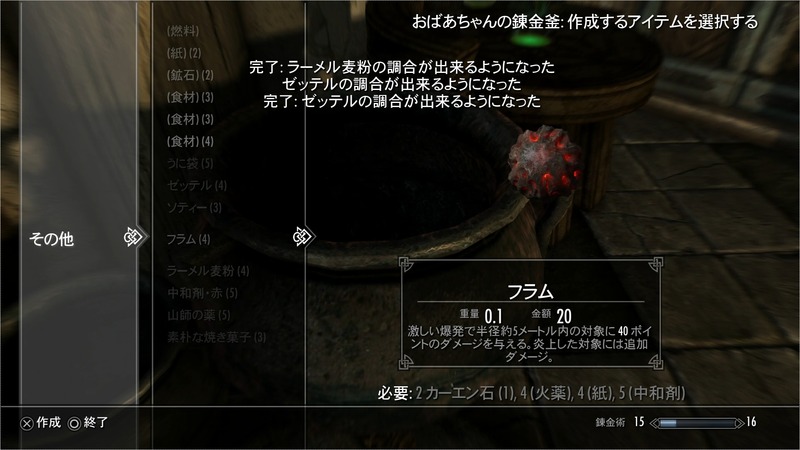 Skyrim Special Edition Nexus, RGM. 6 Nov 2016. 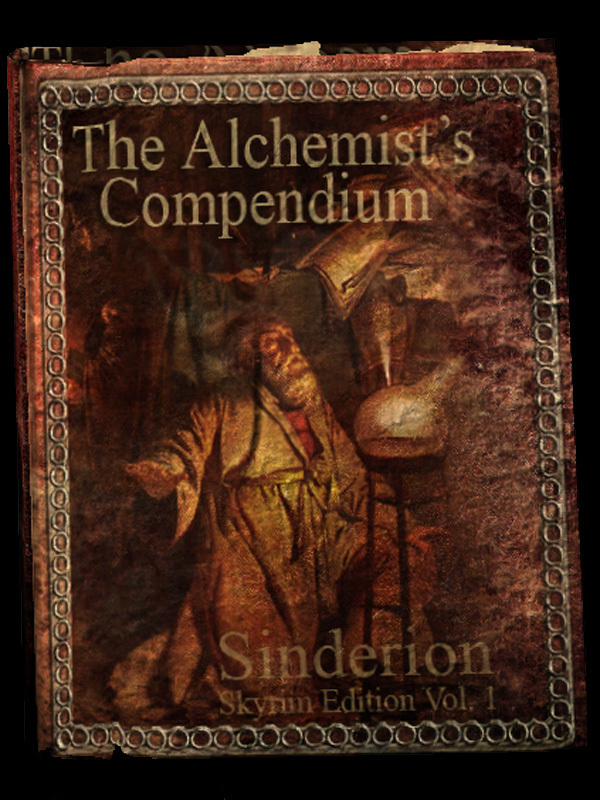 Alchemist Compendium. 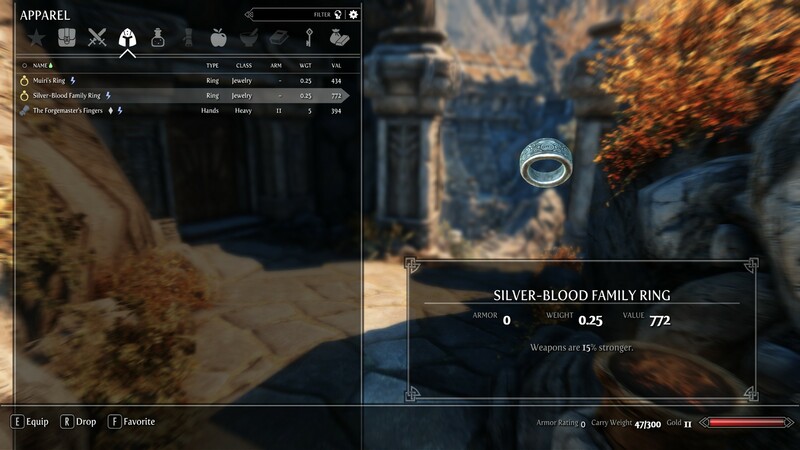 6 Nov 2016 <https://www.nexusmods.com/skyrimspecialedition/mods/2961>. Skyrim Special Edition Nexus, ArtByMari. 30 Jul 2017. Mountain Flower By Mari SE. 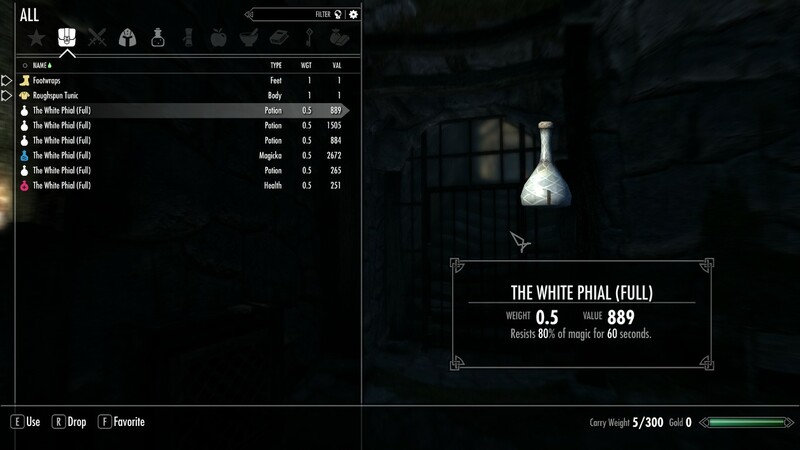 13 Jul 2017 <https://www.nexusmods.com/skyrimspecialedition/mods/10862>. 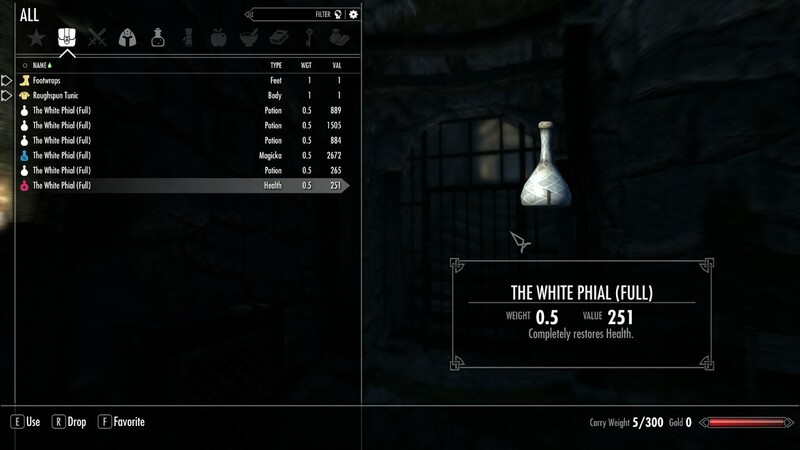 Skyrim Special Edition Nexus, Zaflis. 11 Sep 2018. 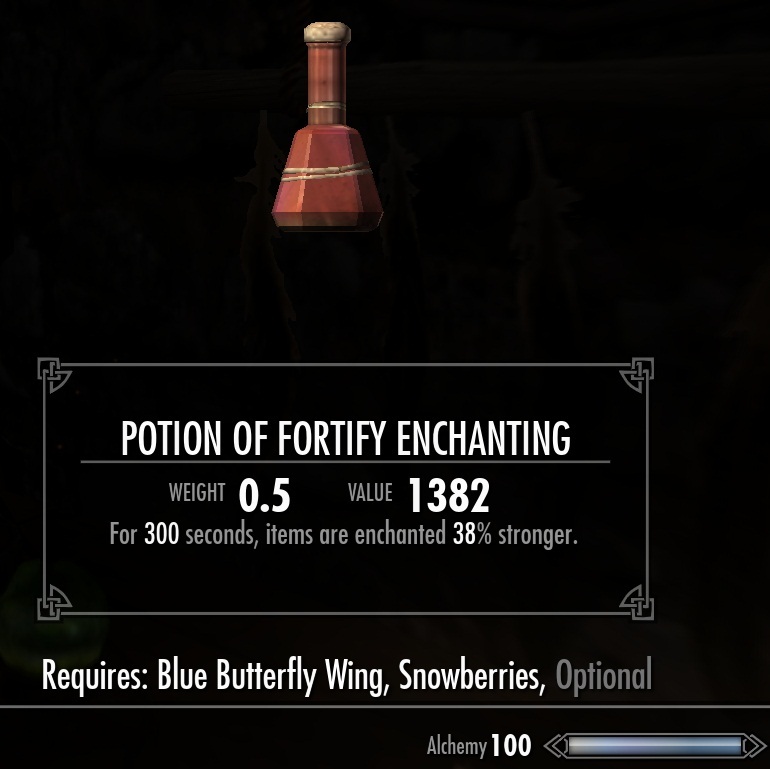 Increased enchanting and smithing potion duration. 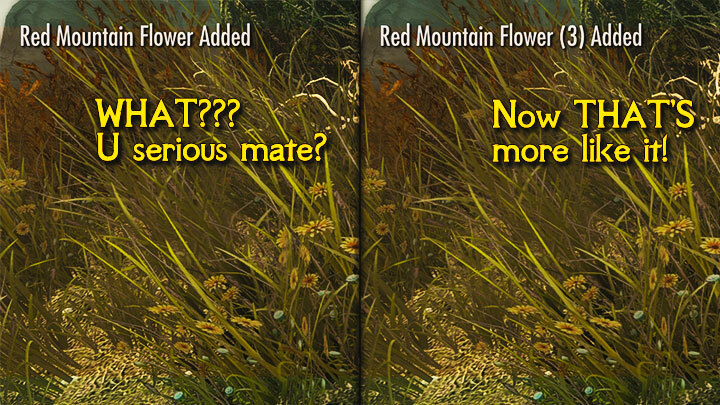 6 Nov 2016 <https://www.nexusmods.com/skyrimspecialedition/mods/1915>. 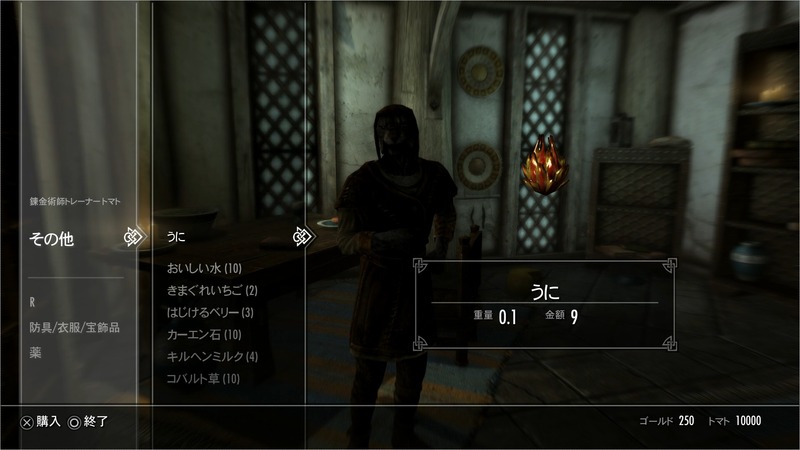 Skyrim Special Edition Nexus, Lyu. 18 Dec 2016. 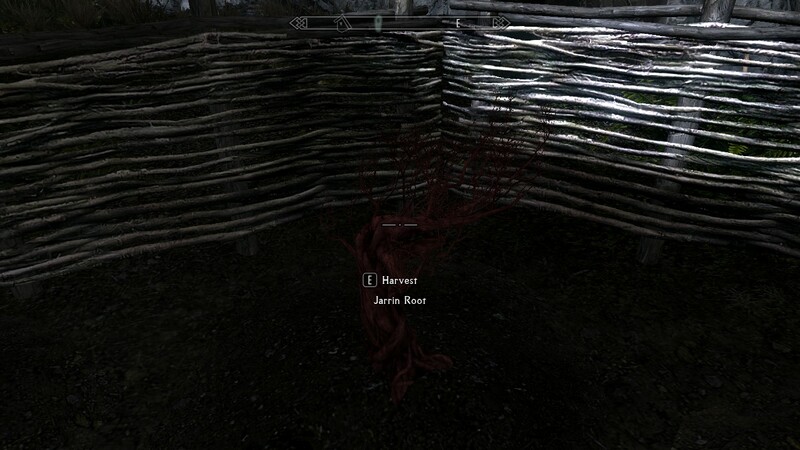 Harvest Overhaul Redone - Now with creatures. 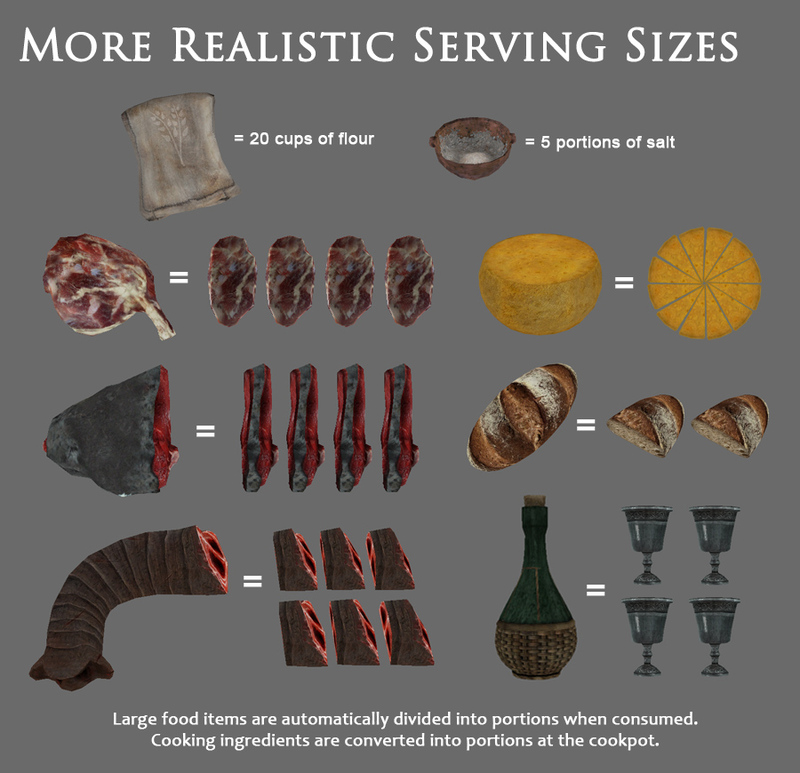 6 Nov 2016 <https://www.nexusmods.com/skyrimspecialedition/mods/2398>. 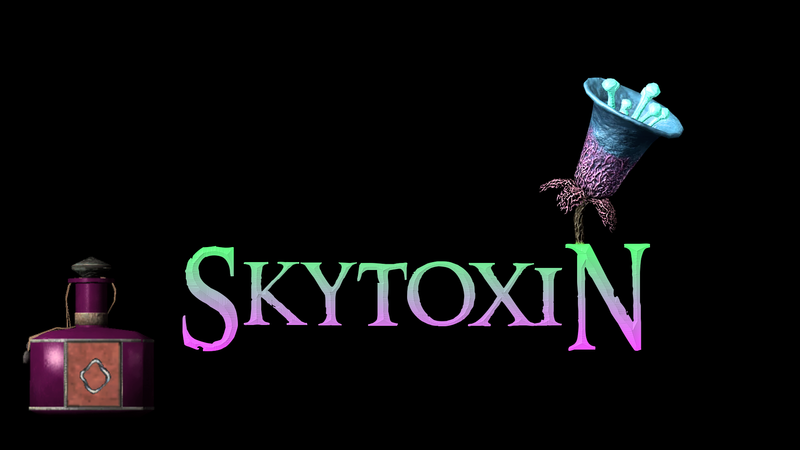 Skyrim Special Edition Nexus, nexusMods3. 26 Jan 2019. 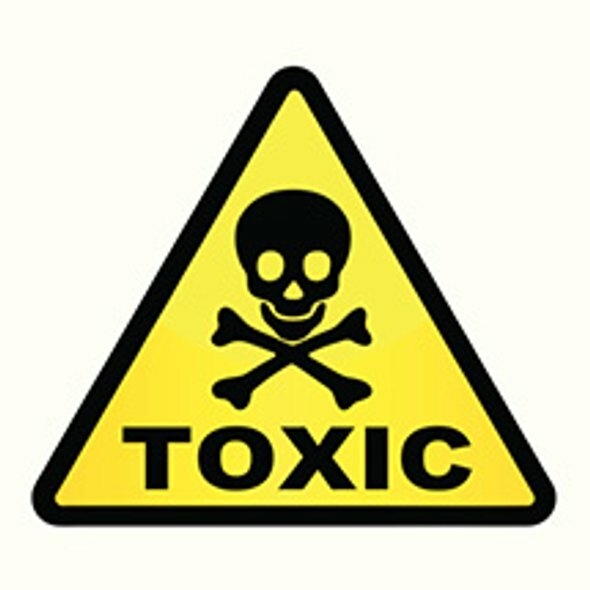 Poison in bulk. 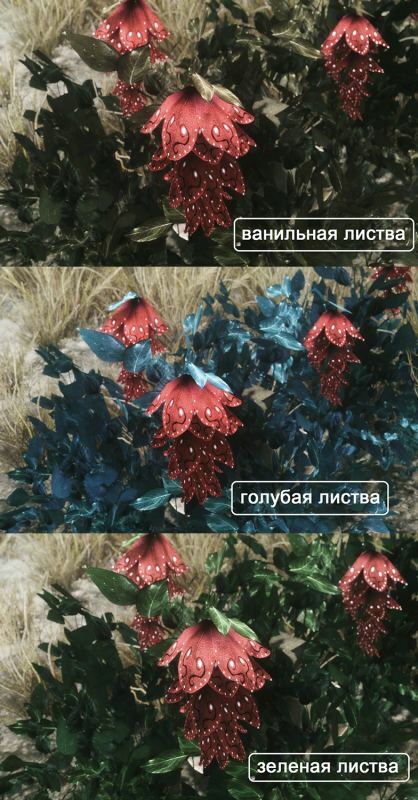 14 Jan 2019 <https://www.nexusmods.com/skyrimspecialedition/mods/22591>. Skyrim Special Edition Nexus, R. 27 Jan 2017. 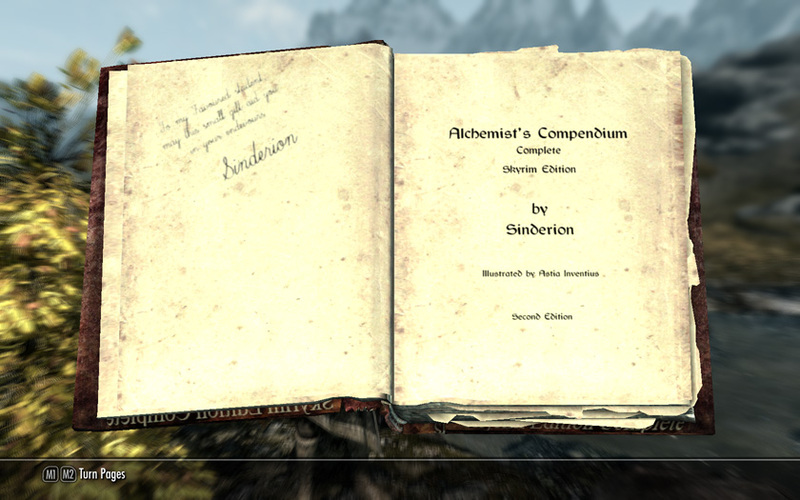 The Alchemist of the Skyrim. 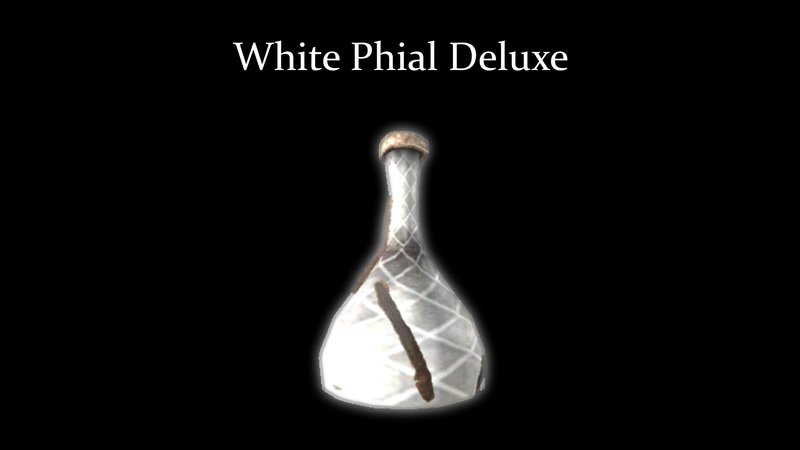 30 Dec 2016 <https://www.nexusmods.com/skyrimspecialedition/mods/6791>. 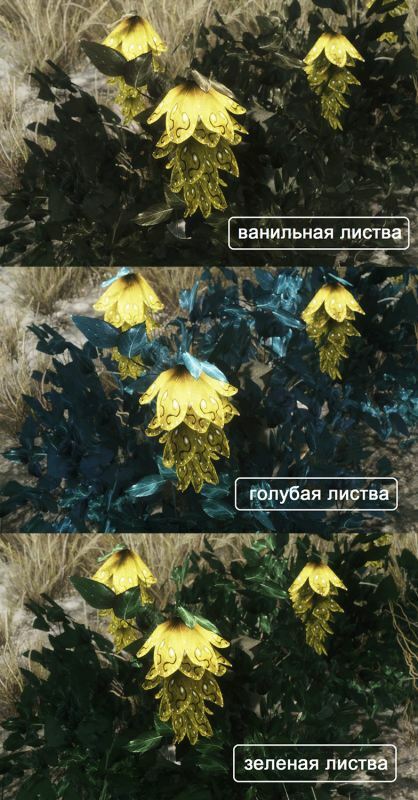 Skyrim Special Edition Nexus, egocarib. 17 Mar 2019. 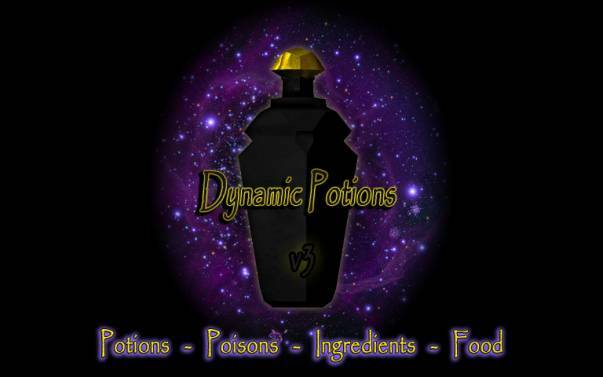 Dynamic Potions SSE. 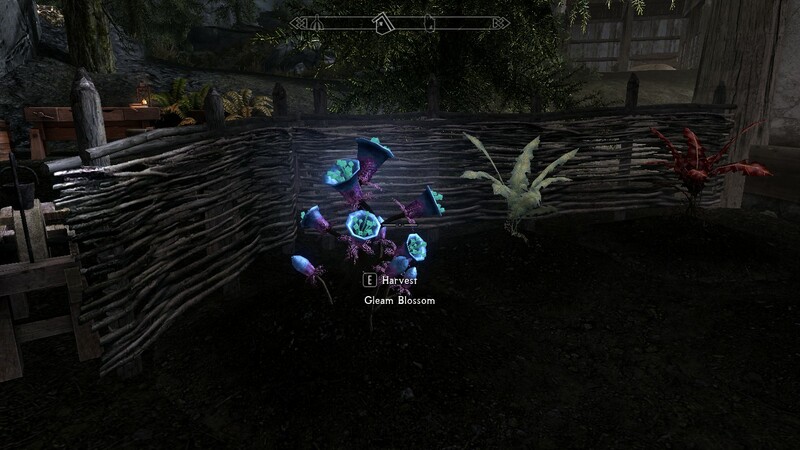 26 Aug 2018 <https://www.nexusmods.com/skyrimspecialedition/mods/19494>. Skyrim Special Edition Nexus, foggywizard. 31 Jan 2018. More Salmon have roe. 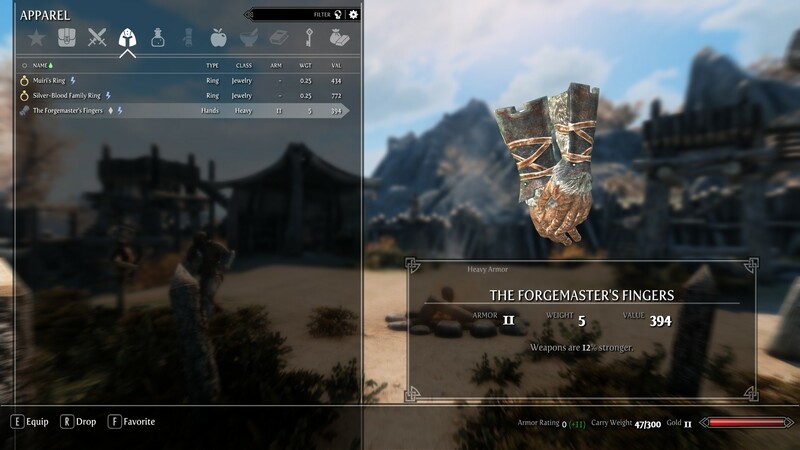 31 Jan 2018 <https://www.nexusmods.com/skyrimspecialedition/mods/14977>. Skyrim Special Edition Nexus, ArtByMari. 30 Jul 2017. Deathbell By Mari SE. 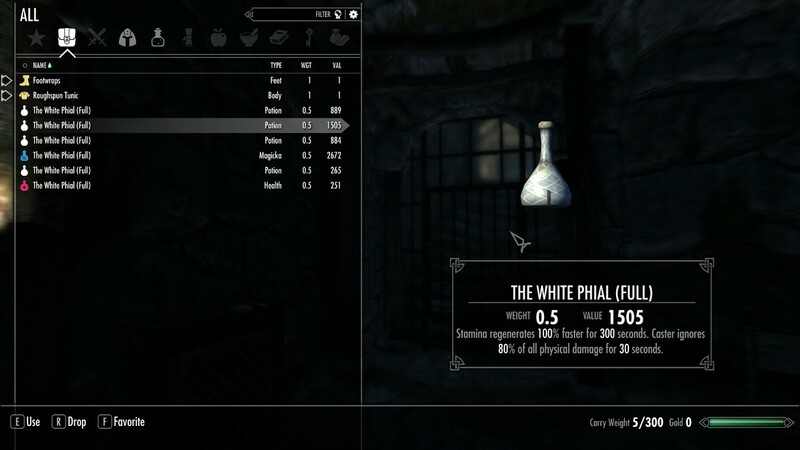 14 Jul 2017 <https://www.nexusmods.com/skyrimspecialedition/mods/10871>. Skyrim Special Edition Nexus, Anduniel. 22 Mar 2019. 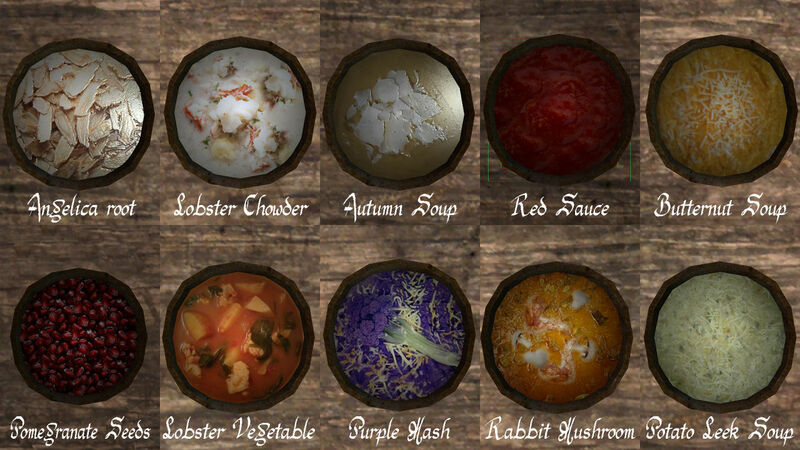 Anna Soups and Stews. 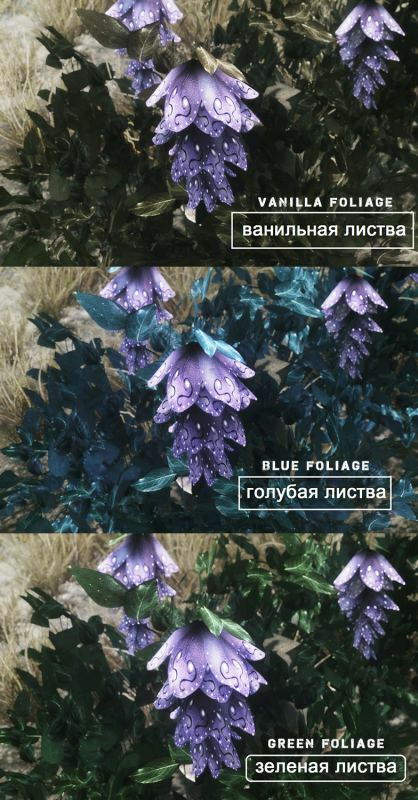 9 Feb 2019 <https://www.nexusmods.com/skyrimspecialedition/mods/23307>. 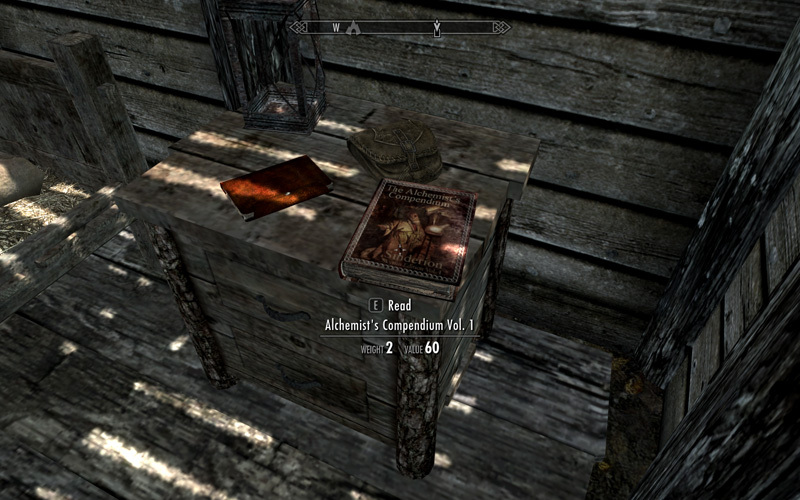 Skyrim Special Edition Nexus, AndrealphusVIII. 22 Apr 2019. Bring Meeko To Lod. 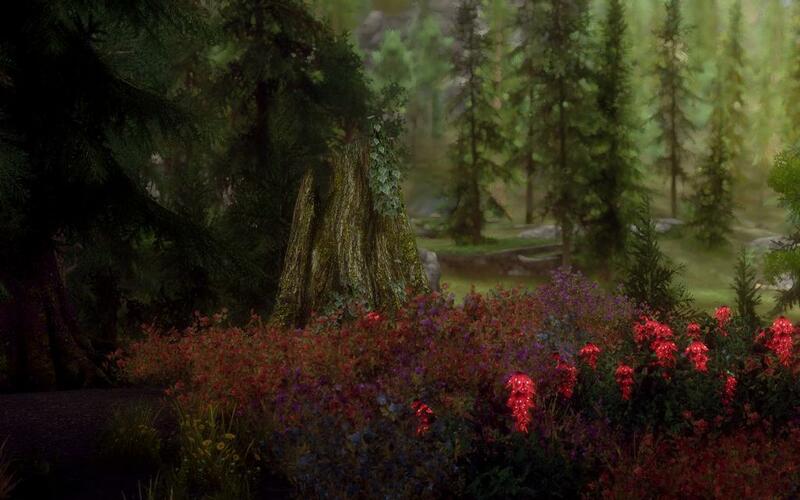 22 Apr 2019 <https://www.nexusmods.com/skyrimspecialedition/mods/25246>. Skyrim Special Edition Nexus, DarShonDo. 25 Jan 2019. 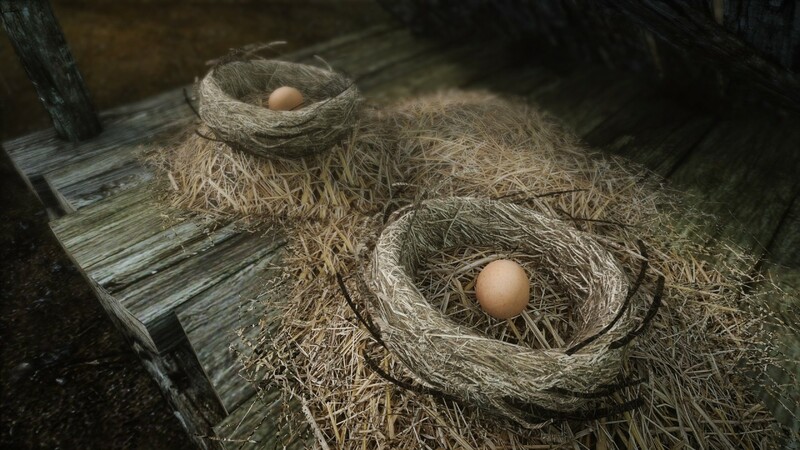 Extraordinary Eggs SE. 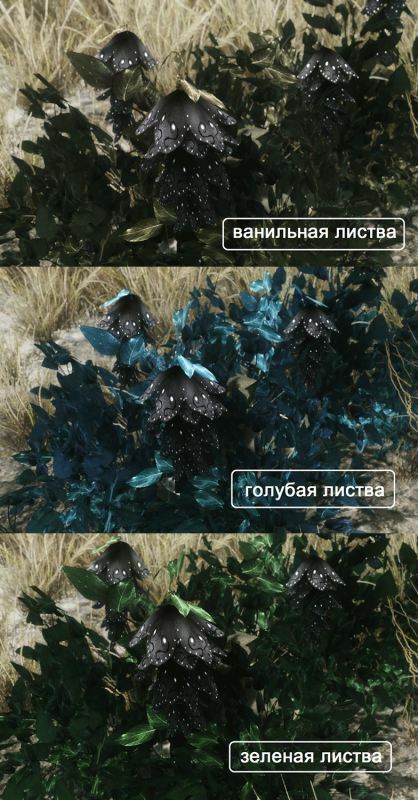 16 Jan 2019 <https://www.nexusmods.com/skyrimspecialedition/mods/22645>. Skyrim Special Edition Nexus, saxo74. 29 May 2018. 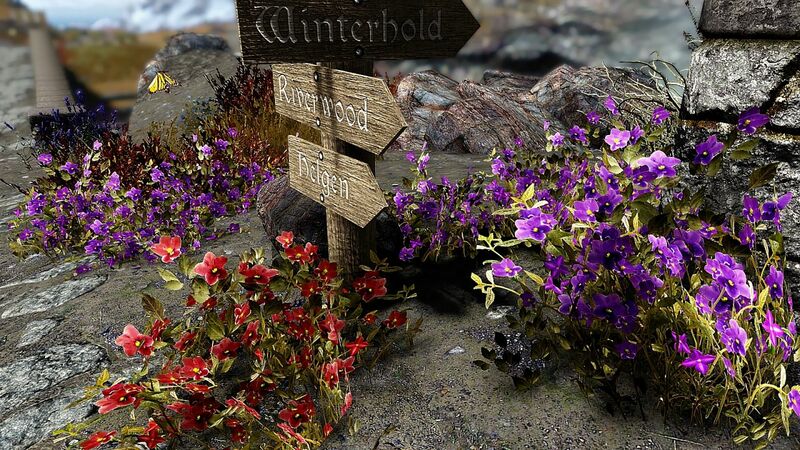 Succubus Race by Saxo74 - updated wings animation for SSE. 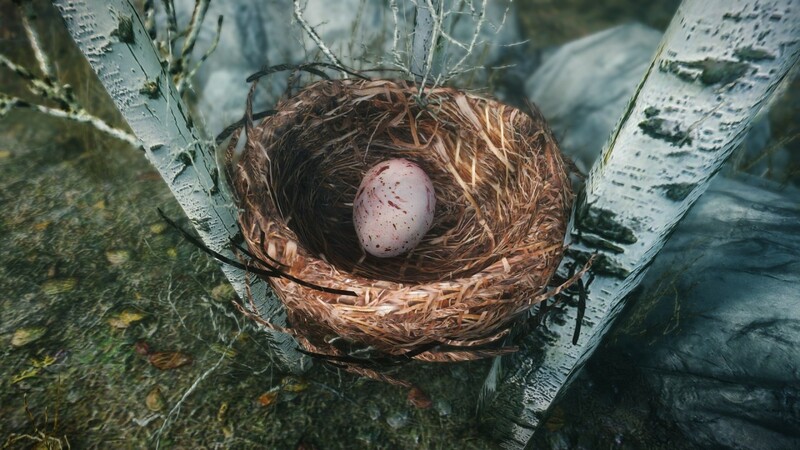 29 May 2018 <https://www.nexusmods.com/skyrimspecialedition/mods/17623>. Skyrim Special Edition Nexus, Parapets. 9 Sep 2018. 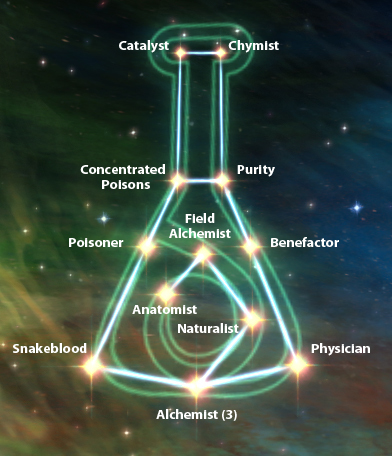 Incredibly Simple Alchemy Overhaul. 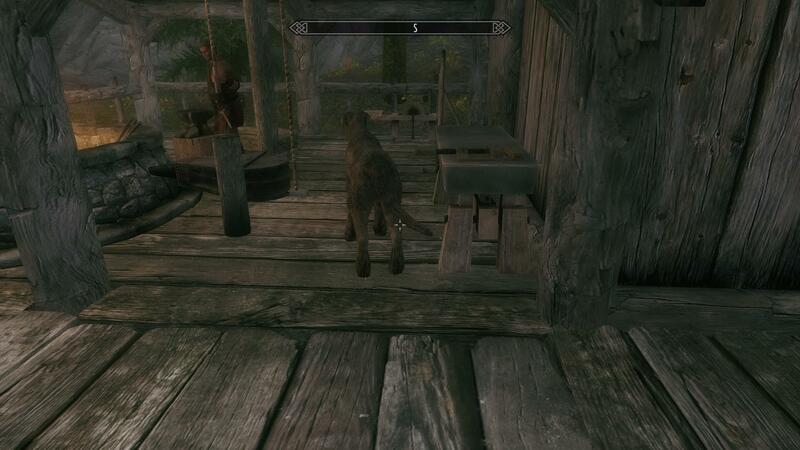 15 Aug 2018 <https://www.nexusmods.com/skyrimspecialedition/mods/19294>. 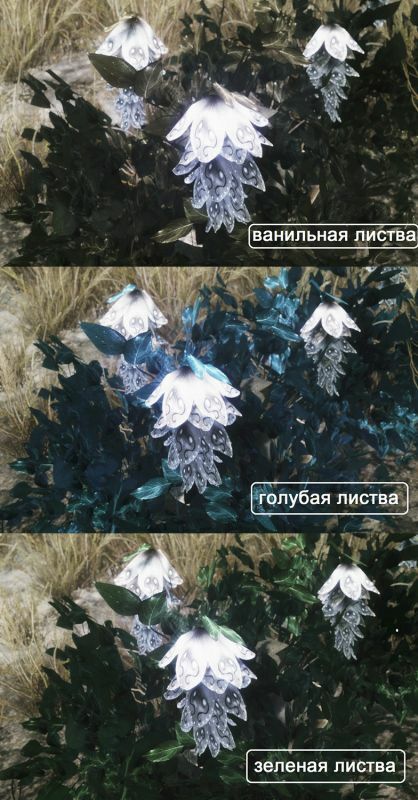 Skyrim Special Edition Nexus, sw33tsp0t. 12 Oct 2017. 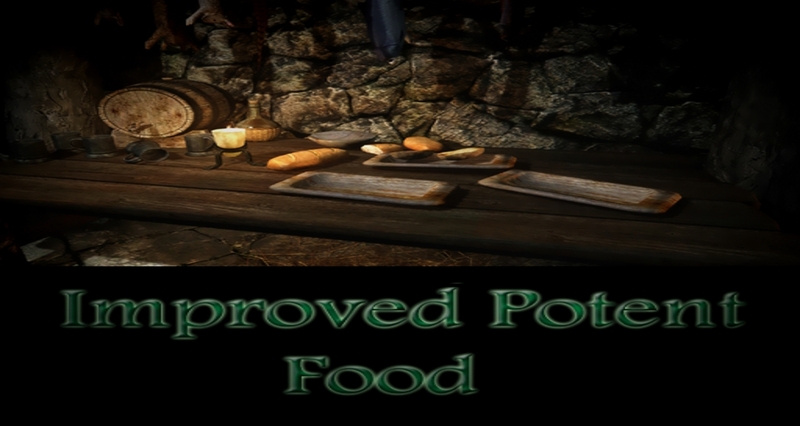 Improved Potent Food. 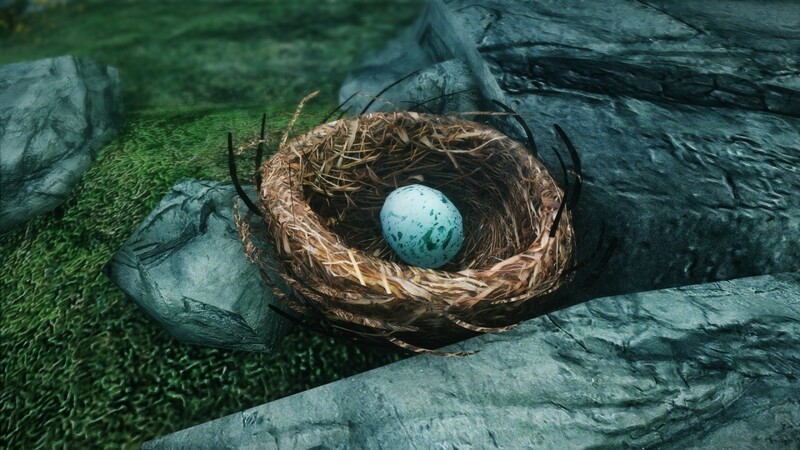 13 Mar 2017 <https://www.nexusmods.com/skyrimspecialedition/mods/8877>. 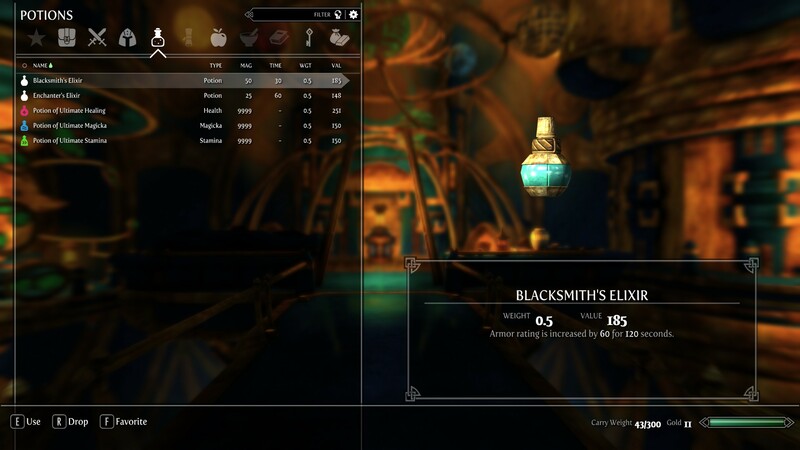 Skyrim Special Edition Nexus, NeoRunek - Ported to SSE by Jebbalon. 11 Sep 2017. 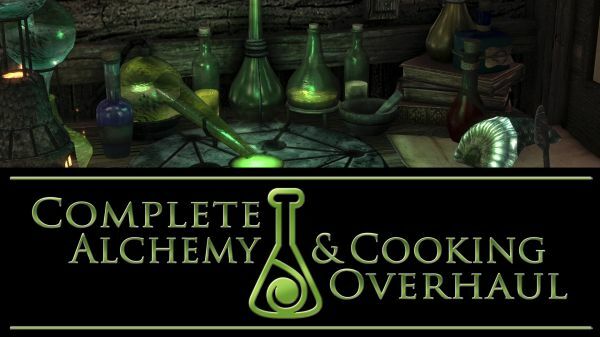 Learn Alchemy From Recipes - SSE. 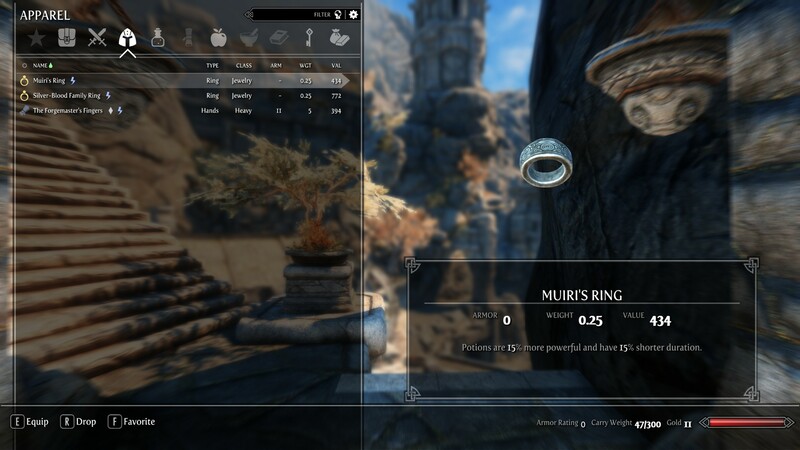 11 Sep 2017 <https://www.nexusmods.com/skyrimspecialedition/mods/12043>.